Gunnison’s Growing Party of the Year! 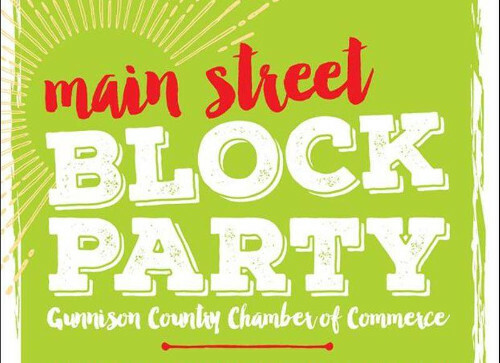 4:00 – 9:00pm Block Party! Plus a Beer Garden presented by the Gunnison Arts Center! And, of course, great food!